In Asian countries like Korea,Japan and China, people tends to associate different blood group with different personalities. Bluddle current version available on android and iOS devices has blood type matching dating feature for finding your bloodmate.Other features will be updated in upcoming builds. 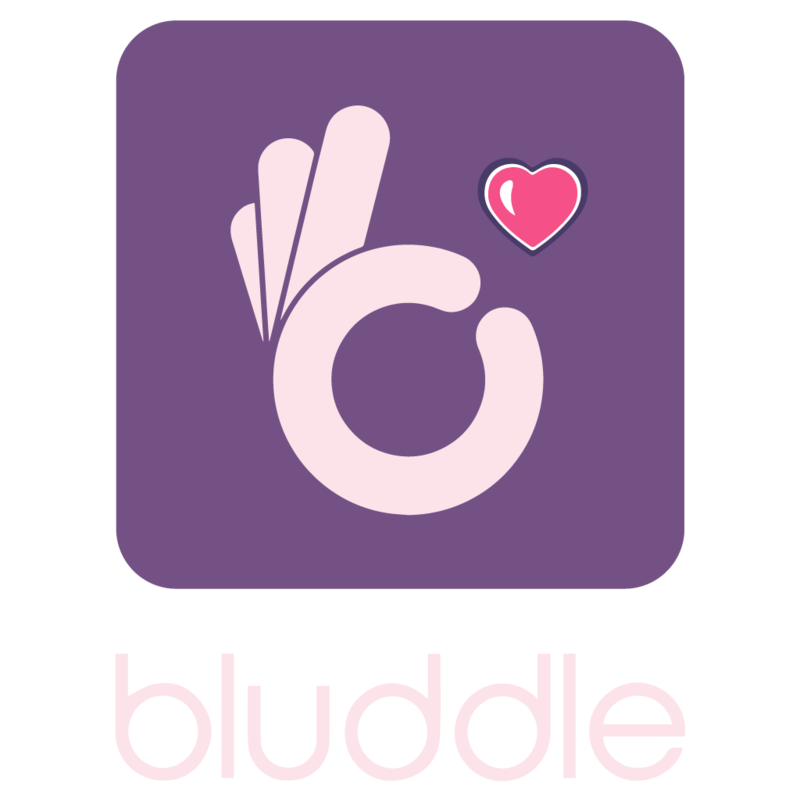 Bluddle broader vision is to be socially driven dating app that that has a social message along with the feature of matching people. Bluddle wants to change the scene how dating apps in general looks. Blood group holds an important aspect in person`s life which is missing from current dating apps and bluddle app bridge this gap by allowing people to match and filter according to blood type and chat according to common interests. Other than dating, app in future can use available blood group database and will give interested users an opportunity to help someone by connecting/locating people in the same locality with the hospital for blood donation.App will unlocks VIP features as a incentive for people who registered as a blood donors to promote blood donation. Moreover, in future builds with every swipe and likes in the dating app, you will earn points that convert into charitable money for NGOs related to blood donation.We are looking for corporate sponsors who wants to repurpose their advertising budgets for social good and charity. In return,we deliver premium quality advertising that's a higher quality compared to ordinary banner ads. We will be grateful to sponsors who wants to help us to fit social good into dating.